Description NON-COMMISSIONED SALES CONSULTANTS*** LIFETIME WARRANTY*** UPFRONT PRICING! 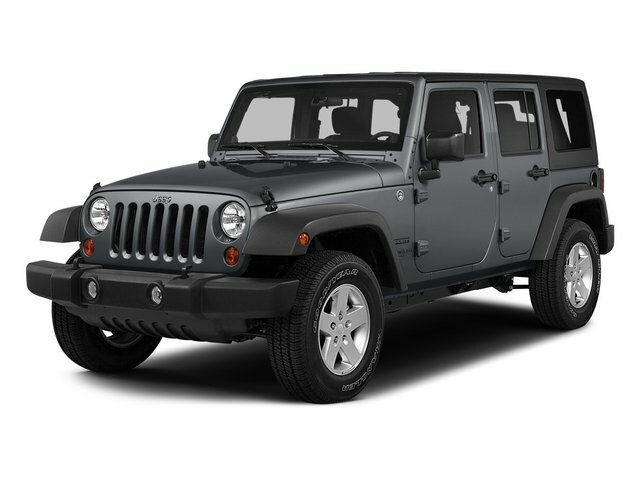 OUR LOWEST PRICE FIRST*** CERTIFIED BY AUTOCHECK- NO ACCIDENTS AND ONE OWNER, 4x4 - NEVER WORRY ABOUT THE WEATHER, Compass, Sunrider Soft Top. Odometer is 4974 miles below market average!